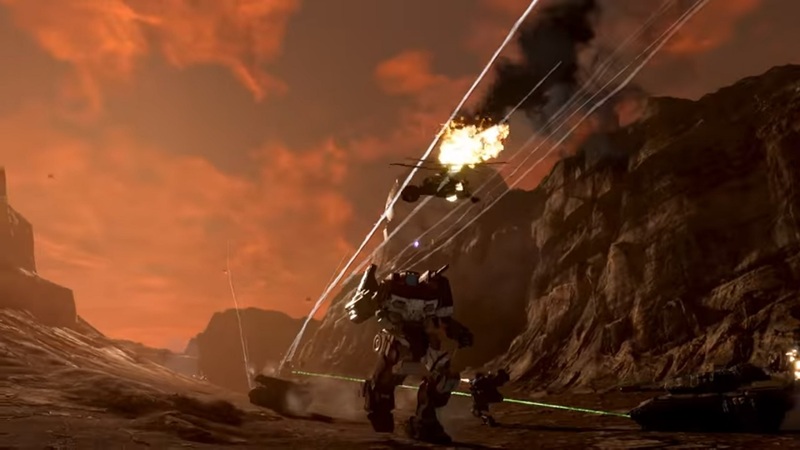 Game developer Piranha Games recently revealed a new trailer for MechWarrior 5: Mercenaries. It features tons of destruction and chaos. Piranha Games recently released a new trailer for the video game and it features all of the destruction and chaos the mechs could do in the game. The mechs could destroy architecture, vehicles, and even foot soldiers. It also has the perfect music for the video. The game releases for the PC only and the release window is this coming December.